Fans of prolific author J. A. Jance – whose books can be found in every airport gift shop, will be entertained by either or both of her series installments reviewed here. 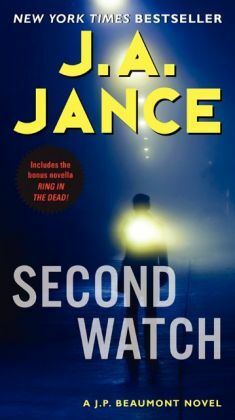 The first, Second Watch, is the 10th in the J. P. Beaumont series set in Seattle, Washington. Coincidentally, Ms. Jance maintains a residence in that city. There’s a certain comfort that comes with a story set in a locale where the author feels right at home – literally. Tough cop J. P. Beaumont has finally agreed to double knee replacement surgery. He’s been hobbling around in pain for far too long. His hallucination in the post-op recovery room kicks off a tale involving a 40-year-old unsolved murder case in Seattle. Readers will sense a familiarity to the television show, Cold Case, where victims appear to a cop who cares. The vision is of a young blond wearing a Washington State University sweatshirt sitting at Beaumont’s bedside while filing her brightly polished red fingernails. The characters are believable with crisp dialogue bantered between them. 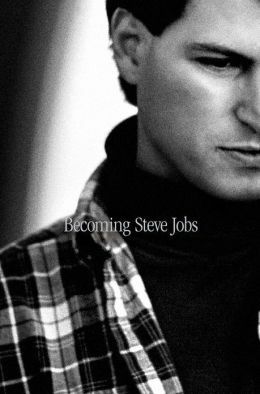 The story moves along in stages, including some flashbacks. As J. P. works through his need to figure out why he’s seen the girl, more dead people come into the tale, along with some frustrating dead ends. He sorts out the sparse clues. It helps that he and wife, Mel, are with the Washington State Attorney General’s Office. They make a team of bright folks who are two of a kind – out to bring justice to bear. Joanna Brady is the sheriff of Cochise County, Arizona in this, the 17th novel featuring her life and career. 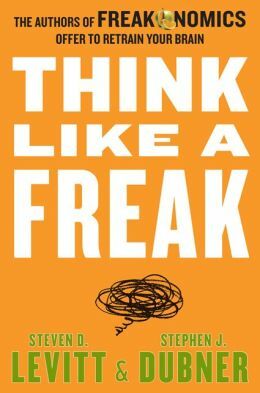 The lives of two half-siblings are unfolded across several chapters. The first is Liza Machette, a hard-working 29-year-old restaurant manager in Massachusetts. Liza’s mother, Selma, is a bipolar chain-smoking harridan who has hoarded junk for all of Liza’s life. As Selma’s life comes to its end, Liza goes to see Selma in the hospital. Liza left home at age 18 and has not returned in 11 years. Her task is to clear out the trash and rubble of Selma’s house and life. The startling discover of a fortune in one hundred dollar bills amid the foul-smelling debris prompts Liza to do some checking up on its source. 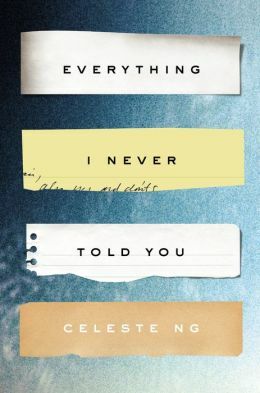 As Liza looks into her family’s past, she realizes that she needs to hide out. Naturally, Liza makes an escape to Bisbee, Arizona where her half-brother, Guy, is the medical examiner. Oh, and Joanna Brady is the county sheriff with problems of her own. 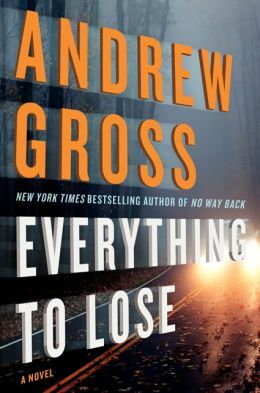 These characters are well developed and even though this is the 17th book of a series, the story line is smooth, making this an easy-to-read stand-alone mystery novel. By the way, Ms. Jance was brought up in Bisbee and now has a home in Tucson where she spends time when not enjoying her Seattle abode. Both are pretty nice choices for living arrangements, and, yes, Ms. Jance has earned her lovely surroundings! 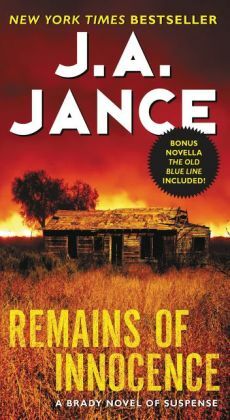 Remains of Innocence will be published on April 28, 2015. 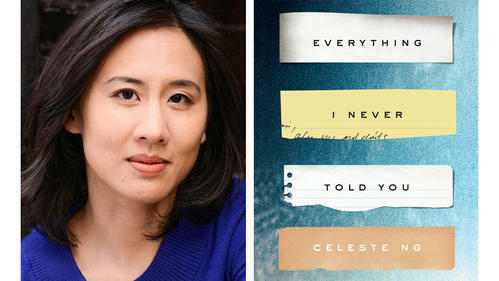 Celeste Ng’s novel is about a Chinese-American family in the truest sense of the words; James Lee is a Chinese-American professor married to an Anglo woman. Although born in the U.S., “(James) had never felt he belonged here….” James has consistently experienced discrimination as a minority resident of Ohio – an experience his wife Marilyn has largely been exempted from, and his sense of bitterness has been building up. 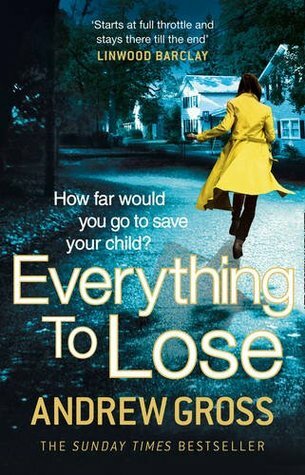 Matters come to a head when his fifteen-year-old daughter Lydia goes missing, and is eventually found dead. 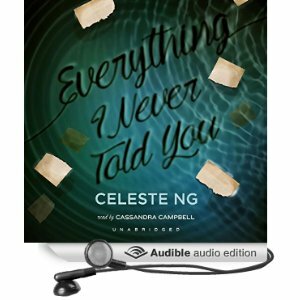 Ng’s thought-provoking tale informs us that a sudden tragedy can either destroy individuals or give them the chance to start anew. 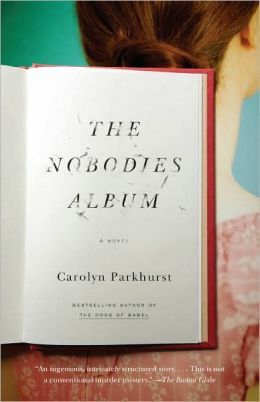 And this unique, engaging novel reminds us that “the great American melting pot” operates haphazardly and imperfectly. 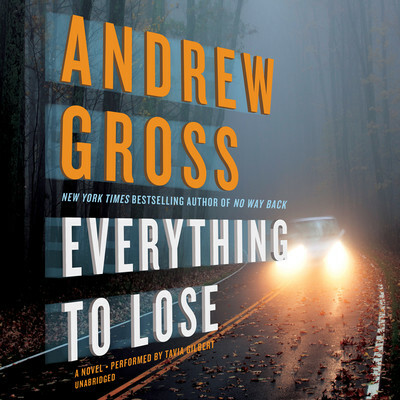 A review of Everything to Lose: A Novel by Andrew Gross.